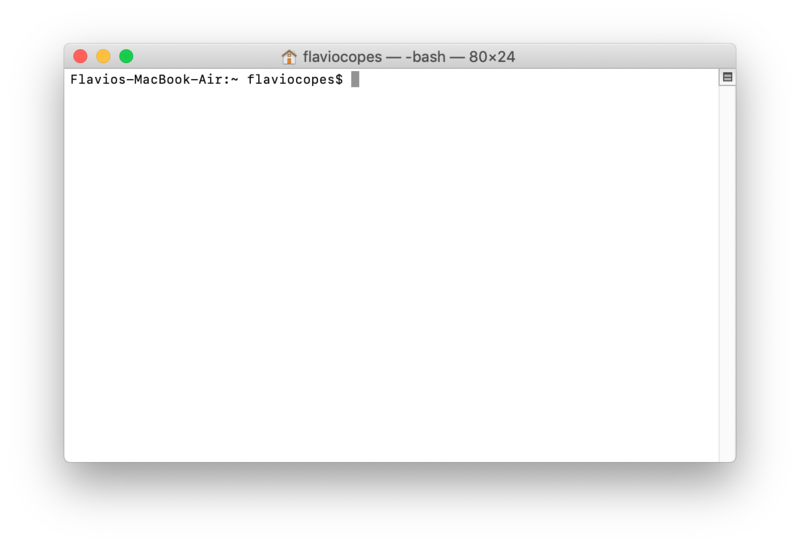 I just got a new MacBook Air to replace my beloved 2010 MacBook Pro, and I decided to document the process of setting up the command line. We’re going to have a much better terminal at the end of this article. This will take care of installing the Brew package manager, which is an incredible tool. 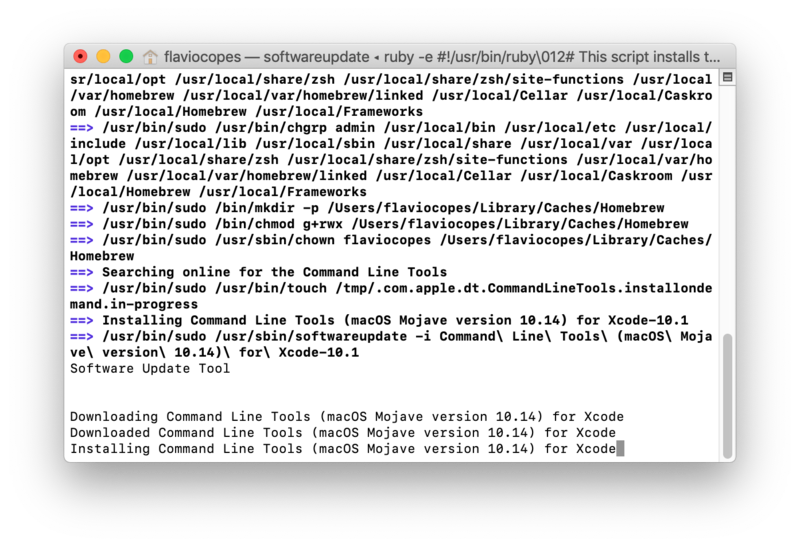 It will take some time as it needs to download the Xcode command line tools from Apple. Next thing, we install the Fish Shell. 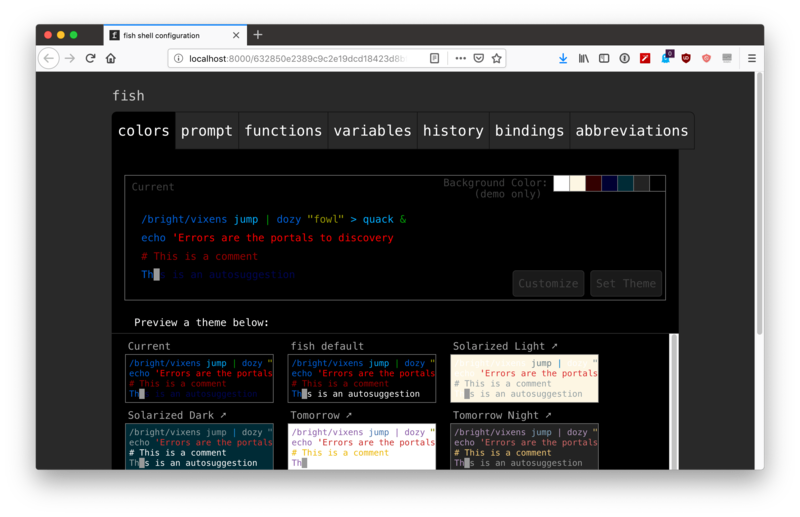 Run brew install fish. Now we need to make Fish our default shell. 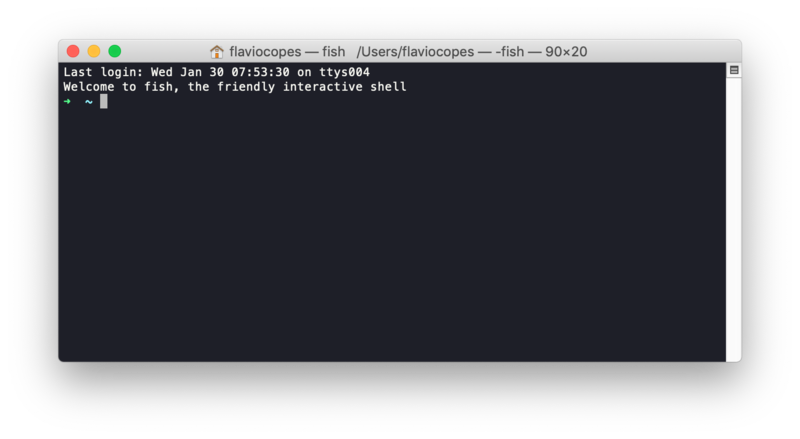 Run sudo vim /etc/shells, and press the i key to enter insert mode, then add /usr/local/bin/fish at the end of this list. Now press the esc key and then type :wq to save the file and exit the editor. Type chsh -s /usr/local/bin/fish to change your default shell to Fish. 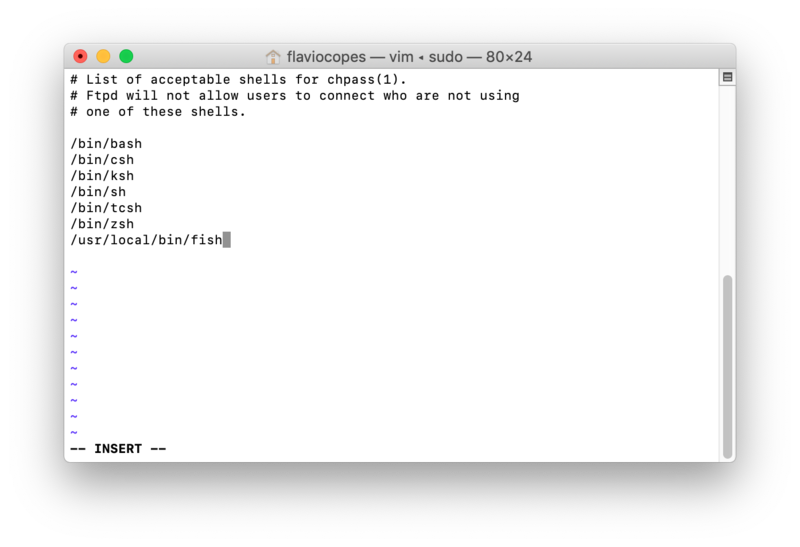 Now exit and press enter in the shell, to close the configuration program. 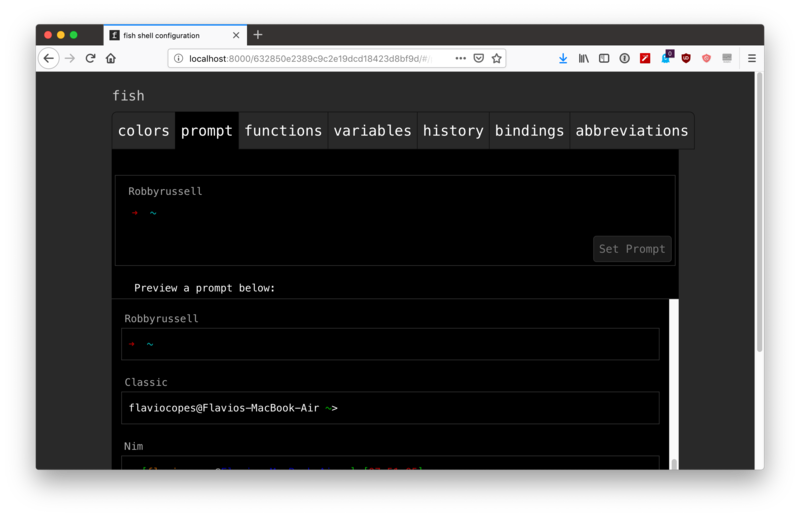 Your shell should now have a nice prompt, and colours! 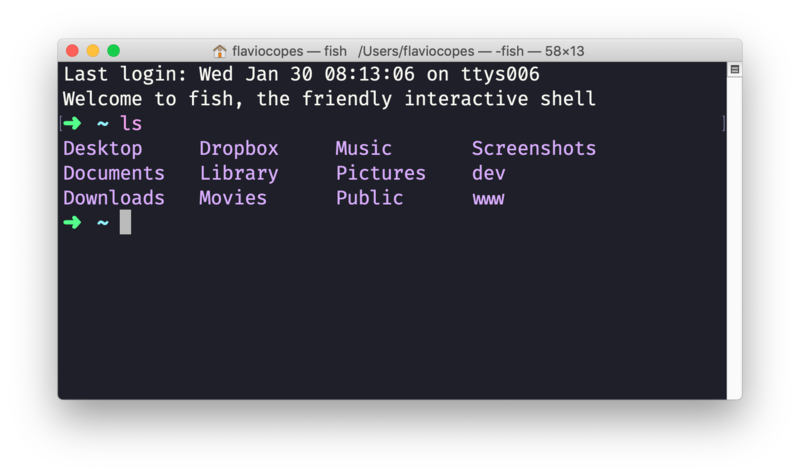 We just need to change the background - that needs to be set in the Terminal app preferences. 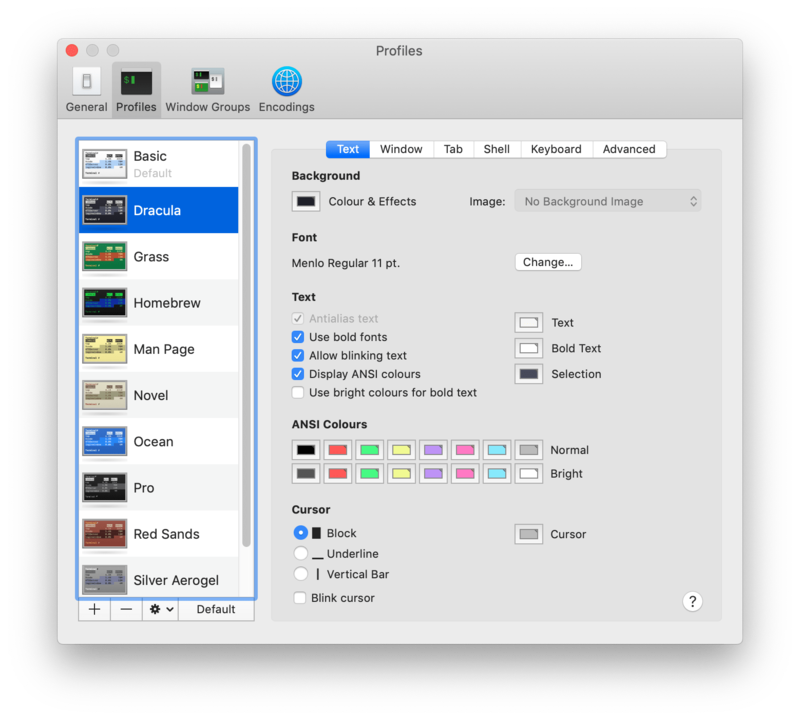 Press cmd-, or click Terminal -> Preferences. 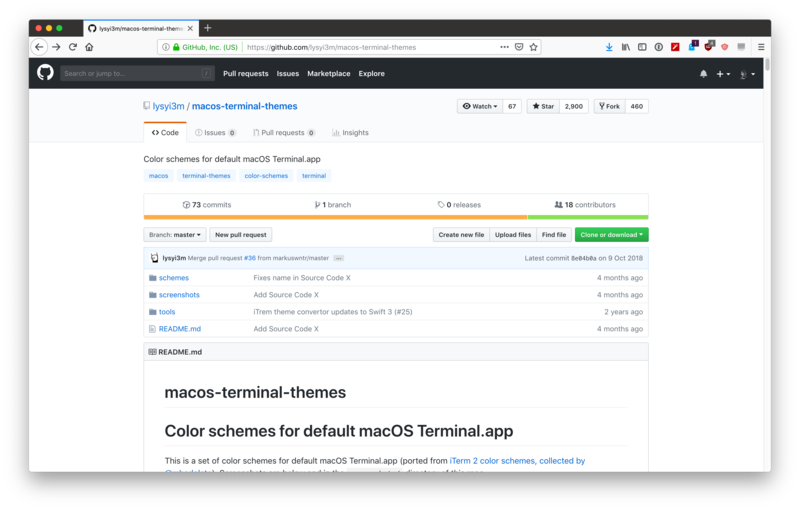 Go to this GitHub repository: https://github.com/lysyi3m/macos-terminal-themes. There is a huge number of great themes to choose from. One I like is Dracula (https://github.com/lysyi3m/macos-terminal-themes/blob/master/schemes/Dracula.terminal) Just click the “Raw” button and save it as Dracula.terminal. Next thing, the font. I like to use Fira Code, a free programmers friendly font with ligatures (the nice things with arrows). 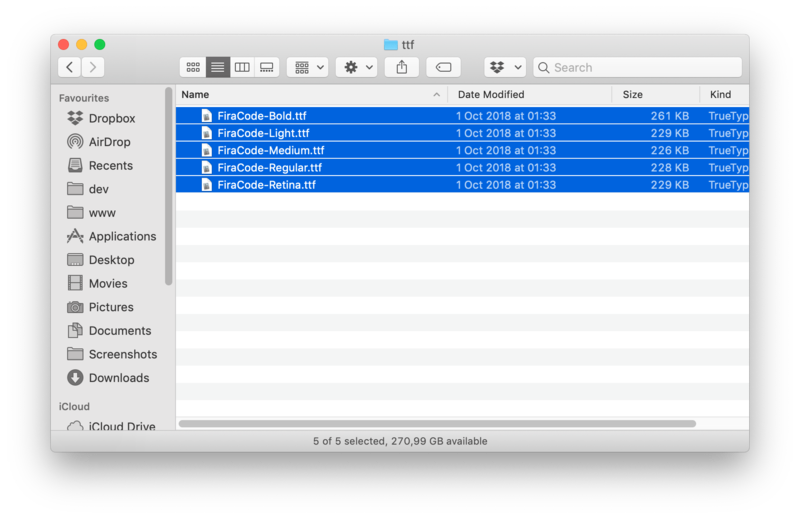 Download it from https://github.com/tonsky/FiraCode, open its ttf folder, select all files, right-click and press Open to install it.